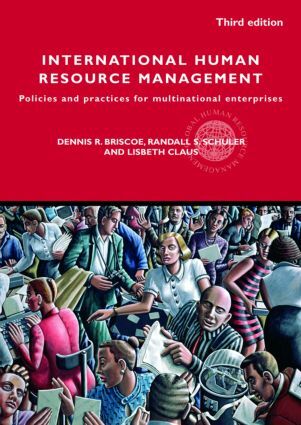 This essential book provides a thorough foundation for anyone studying or working in international human resource management. Featuring data and examples from international business, consulting practice, academic research, and interviews with IHRM managers in multinational and global organizations, it covers almost everything that is currently known in the field. The approach offers both a theoretical and practical treatment of this important and evolving area, relying heavily on the authors’ varied and international backgrounds. new trends in international HRM. Uncovering precisely why IHRM is important for success, this outstanding textbook provides an essential foundation for an understanding of the theory and practice of IHRM. It is essential reading for all students, lecturers and IHRM professionals.